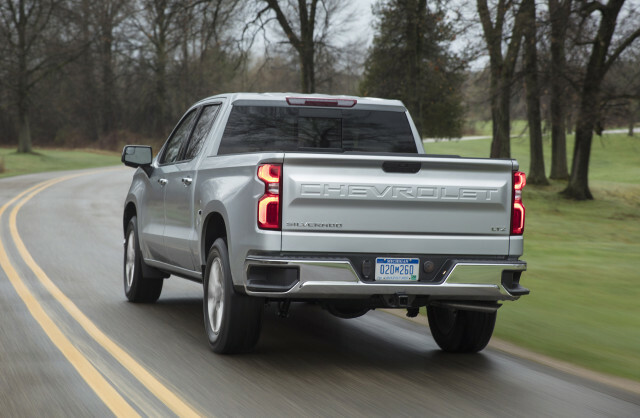 Chevrolet announced last week that its upcoming 2019 Silverado full-size pickup will offer a new turbo-4 in place of the base V-6 in some models. Like the V-8s in some of GM's large pickups, the new engine will have active cylinder management that cuts two of the four cylinders during light loads. 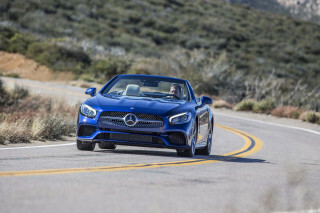 Earlier this year, GM announced that two of its available V-8 engines, a 6.2- and 5.3-liter V-8, can cut up to seven of their eight cylinders in specific circumstances. Chevrolet says the new engine will deliver more torque than the non-turbocharged base V-6 engines from rivals Ford and Ram and shaves 380 pounds off the weight of the base truck compared with current models with the 4.3-liter V-6. The new turbo-4 is rated at 310 horsepower and 348 pound-feet of torque starting at 1,500 rpm. Torque is improved over the old V-6 by 22 percent. GM said it will deliver acceleration from 0-60 in less than 7 seconds and offer comparable payload to Ford and Ram trucks with their base V-6 engines. 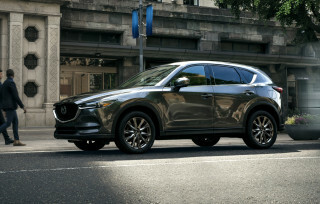 No fuel economy figures have been released, but automakers are turning to such smaller engines such as this turbo-4 to boost fuel economy in all kinds of vehicles including trucks. With their thirst for fuel and consumers' appetite to buy hundreds of thousands of trucks per year, saving fuel in pickups can save more fuel on a national basis than introducing ultra-fuel-efficient small cars that might replace another small car that already got relatively good gas mileage. A new dual-volute turbocharger housing with two separate inlets for low- and high-rpm response. An intercooler improves power and efficiency. Dual overhead camshafts offer variable lift and timing, again to optimize response at low and high rpm. 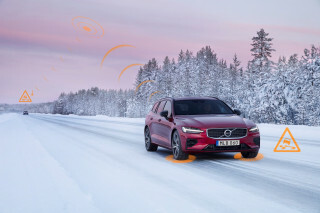 Active thermal management can direct heat as well as cooling to different regions of the engine for faster warmup, more efficient combustion, and high-load cooling. 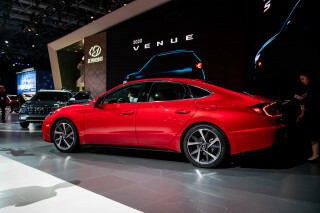 Paired with GM's 8-speed automatic transmission, the engine uses stop-start to save gas at stoplights and in traffic. Active thermal management keeps the heater running during these shutdowns. Direct injection improves fuel economy and allows a higher compression ratio. 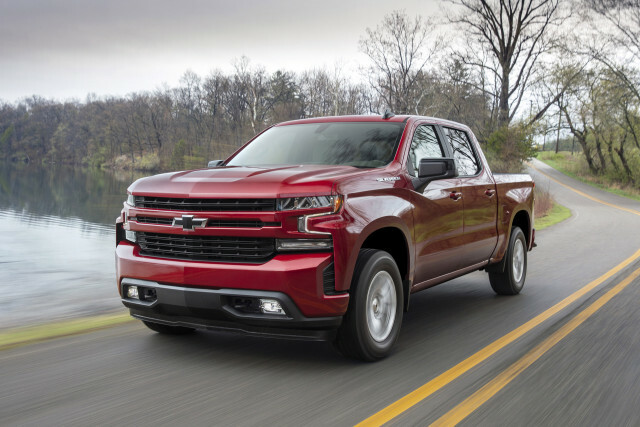 The new turbo-4 will appear in the 2019 Chevrolet Silverado when the new model goes on sale later this year. A new turbodiesel inline-6 is expected to join the lineup about a year later.